Please register here and sign up/pay. 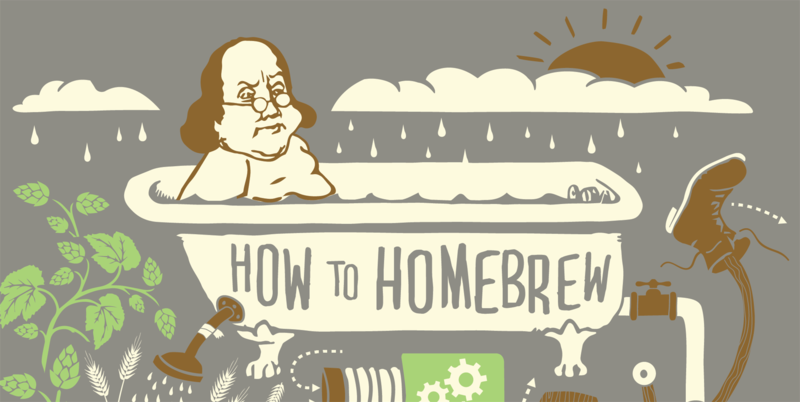 The Philadelphia HomeBrew Club proudly brings you our Intro To All Grain Class. This class will be taught by our very own Club Member and Board Member James Baker III. He has been a home brewer since 2016 and would love to share his passion with you. In this class he will cover Equipment needed, Different Methods, Ingredient Selection, Mashing, Vorlauf (recirculating), Sparging, The Boil, Cooling/Transferring, Fermenting and most importantly Enjoying Your Beer! Cost is $20 per person and includes free home-brew samples and a great time learning all about this easy and fun hobby!